Hello! Brand new to this page, and for this specific reason! I am moving out of my house soon and decided to see what I was going to bring with me. My dad left speakers, and little did I know until about an hour ago these big guys are Forte IIs. With what I have read, they seem to be pretty decent too! But I have NOOOOOO CLUE how to set these up. I am used to aux cords, and usb to hear music, so I'm pretty dumb founded with these weird looking wires lol.. I really want to hook them up and get them playing some music/for movies (if thats normal). Any advice on how to set them up would be greatly appreciated... if the sound doesn't blow me away and is not worth it to me, just going to sell them as i do need money! Not that hard to set up.....find information on web. Its just normal stereo set up. Sounds like your not to interested in them so just sell them on the forum to ones who appreciate them. If you live close to a forum member I'm sure one would come over and hook those up for you.....what location are you at? You have yourself some very nice speakers that can offer boat loads of enjoyment. Hi Matt, welcome to the forum. 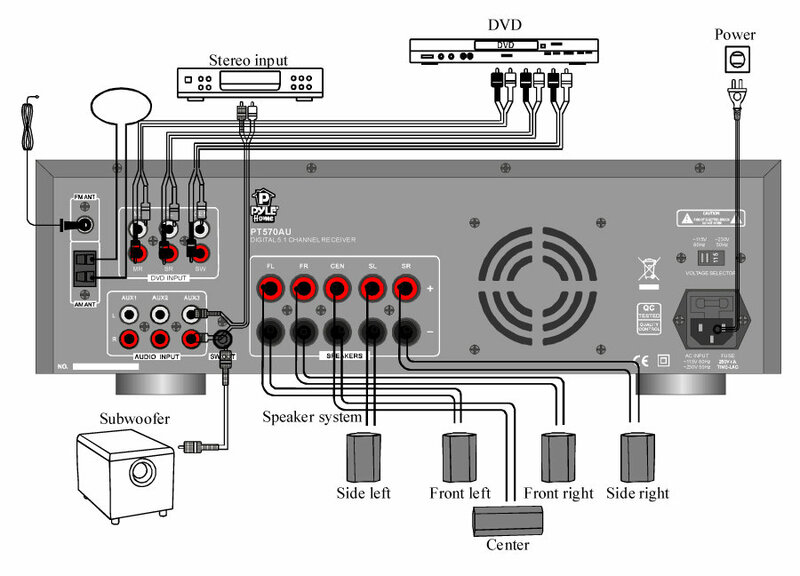 Please tell us a little bit about what other components you have, such as a receiver, amplifier, CD player, etc. that will help us to understand what your current set up is and what you may need. It's really not all that complicated. Don't be that guy, this is your big chance, it's not hard at all. Dad did you a favor, take advantage of it. Thanks for the responses. I attached a photo of what I have below (sorry for poor quality). I am located in Hockessin Delaware, I would be glad to pay someone a little to come help me set it up! Is there a way to check if my speakers work/ are blown? Matt, there is speaker wire already attached to the speakers. Can you find the other end of the wire, turn the receiver around and find where they plug in? It is Pos/Neg for the right speaker and Pos/Neg for the left. It's clearly marked on the back. Sorry was unclear, yes i have been doing that but not getting a response. Taking wire from fortes and putting into the back of my sony audio box, not sure if plugging into correct area. I don't know what a Sony audio box is. Pictures might help, and the name of the audio gear you are trying to use, make and model will help. What source are you trying to use, ie, the tuner part of the receiver? If you plug it into Tape 2, you'll need to select Tape 2 on the receiver etc. Bout as easy as it gets with out having someone come over and help you. The headphone jack will not work like you describe in your post. For the FM radio to work you will need to hook antenna up. Those are awesome speakers of your dads.....do not sell them you will regret it they are worth atleast 600 a pair these days maybe more depends on condition. My guess is something in the Sony receiver is configured wrong, or simple as you have the wrong source selected. Got them working! Sound good. Thanks so much everybody for the help. Great community here! Due to moving soon, not sure if ill bring them along into my apartment, but will be sure to see if anyone on here is interested in the Delaware/Jersey/Philadelphia/Maryland area. 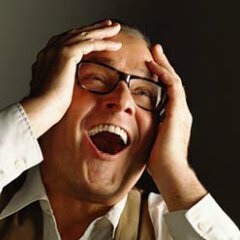 Running into some static with my left speaker... not super prominent but when ear is close/up to it and listening for, I can hear. Maybe need to replace something? Check the wiring again and if everything looks OK, if so switch the left and right speaker and see it the problem follows the speaker or stays on the same side. This will tell you if it's a speaker or the receiver (sony). 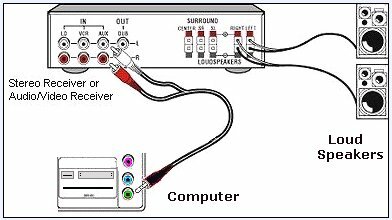 If the static stays on the same side you could always switch out the left and right input wires from your CD player or DVD player, whatever you are using, it would just switch the channels to see if the sound stays on the same side or moves. These things can help you figure where the static is coming from. To me, for music and movies it's worth more to have them for many years playing than a few hundred dollars which will disappear.